An open and public garden with the main objective of of presenting biodynamic (organic) garden cultivation to the general public. 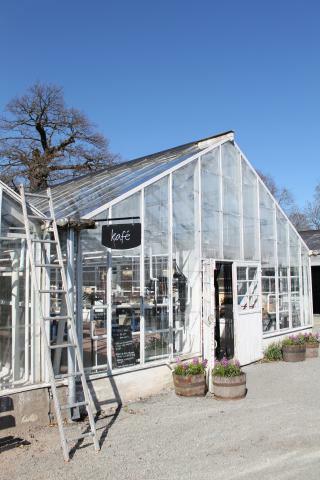 There is a cafe, and shop selling products from the local greenhouses and gardens as well as a selection of local growers and artists. Educational activities such as courses, lectures, excursions, and exhibitions on subjects like environment, horticulture, organic cooking, or garden art are frequent.